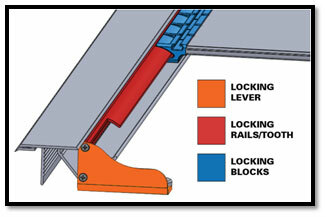 Locking Rails - Unrivaled Security! 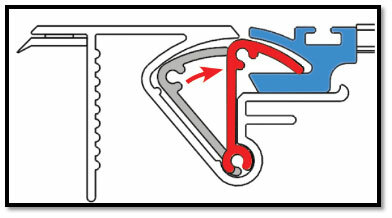 Gussets reinforce the locking lever with thicker material, no need for adjustment – ever. New and improved mounting plates automatically position rails for simple installation. Tailgate slat extrusion with integrated latch channel for added strength and durability. Mounted on top of the cover to prevent rolled bundle from shifting forward towards glass. Angle and spacer shims now pre-applied at the factory for a quick and precise installation. All these improvements are supported with an all new 3 year warranty. 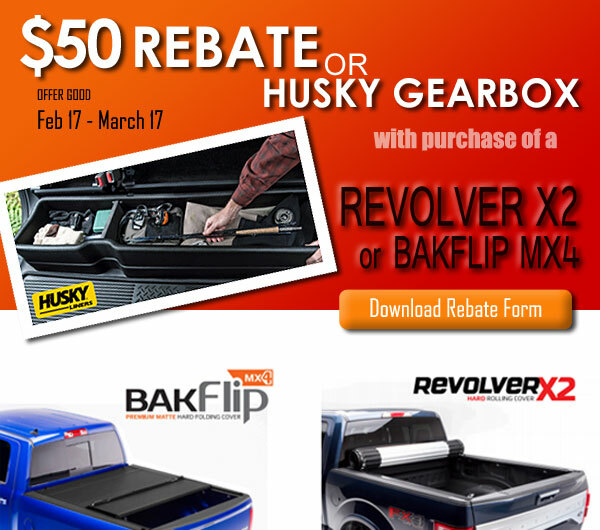 BAK® Industries (“BAK”) warrants your Revolver X2 Hard Rolling Tonneau Covers Overview to be structurally free from defects in material and workmanship for 3 Year Limited Warranty period from the retail date of purchase. Warranty registration must be on file and/or proof of original purchase (detailed and dated receipt) required for warranty service. Warranty is nontransferable and applies to the original purchaser of the BAK product only. These stylish covers incorporate OE marine grade vinyl laminated on the top surfaces. Standard automotive soap and water used with a soft sponge or cloth is recommended for cleaning. Shammy dry to prevent water spots and ensure a rich dark finish. 3M 303 Aerospace Protectant may be used to keep the vinyl surface clean and protected from the elements and will also remove any water spots that may have developed. 303 Aerospace not only protects against fading, discoloration and cracking from harmful UV rays, but repels dust and stains. Simply spray on and wipe dry for a beautiful, matte finish that protects your cover from road grime and dust. Please feel free to make use of the Revolver X2 Hard Rolling Tonneau Covers Overview hard folding tonneau cover installation instructions below to assist you with the installation of your Revolver X2 Hard Rolling Tonneau Covers Overview truck bed cover. You will find both printed installation instructions as well as installation videos to help guide you through the simple process. If you have further questions or need technical assistance with the install of any Revolver X2 Hard Rolling Tonneau Covers Overview truck bed cover, please call one of our knowledgable installation experts at 818-365-9000 or Contact us and we will be happy to assist you. 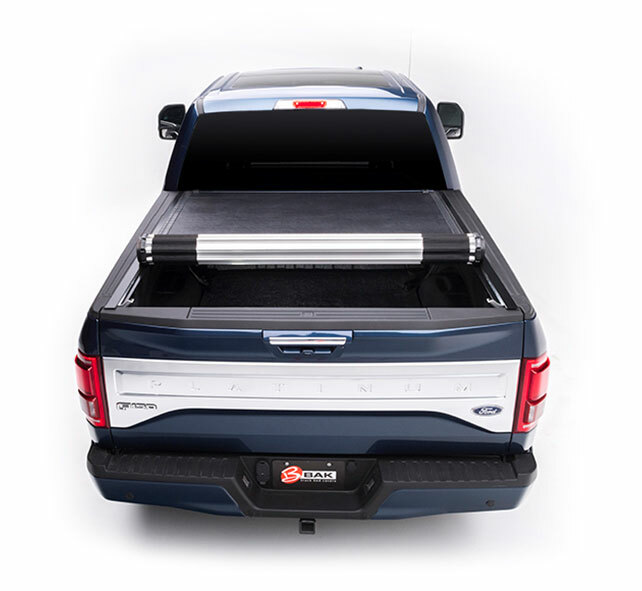 If you have questions about which Revolver X2 Tonneau Cover truck bed cover is the best fit for your truck, please click the button below for the latest Application Guide, or contact us!